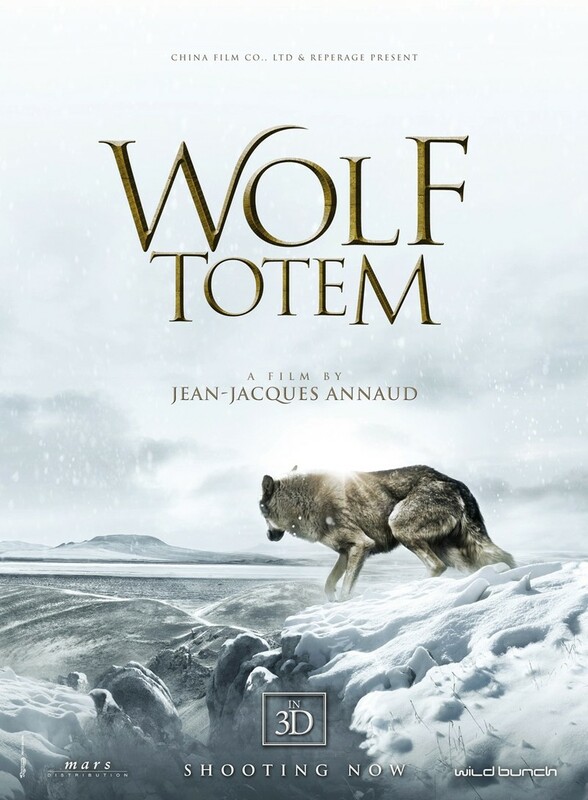 Wolf Totem DVD release date was set for December 15, 2015. Set in the late 1960's this Chinese adventure story follows a young student Chen Zhen as he is sent from his city home in Beijing to a new life with Mongolian herders. Once there, he adopts a lone wolf cub and raises him within the herder culture. This is a reflection of the classic battle between the two sides: the nomadic Mongolian herders and the predatory wolves, set against the tumultuous time that was the late 1960's in China.